Our wines are well balanced, fruity, priced to please, and personal as a fond embrace. We welcome visitors to our winery seven days a week to sample and to buy, to browse and to banter in our warm, welcoming and cheerful atmosphere. Rose Valley Winery is committed to making quality wines from locally-grown, cold-hardy grapes. We strive to present the “Gifts of Nature” in a simple and personal manner. 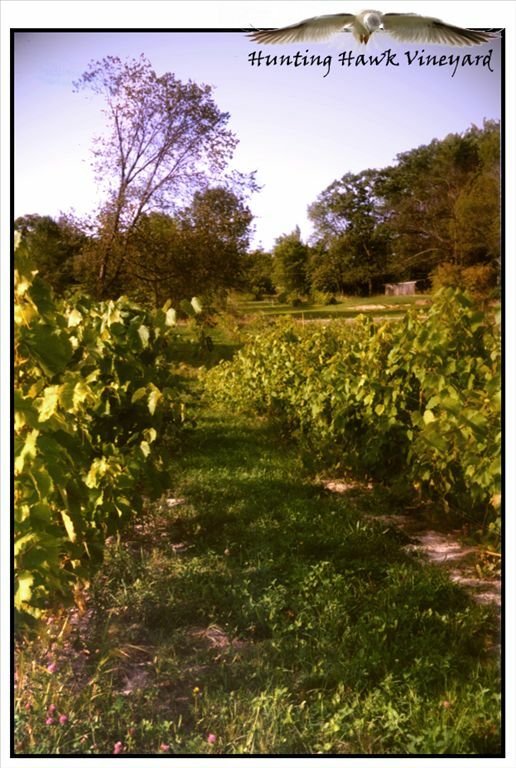 As only the second winery of our kind on the eastern side of Michigan’s lower peninsula, we seek to encourage others to make wine as well, hoping to lead the way in the formation of an eastern wine community in the state. Take the Sunrise Side Wine & Hops Tour!